Micro-grids are small-scaled power grids, with local clean energy generation and intelligent management units. Micro-grids equipped with PV panels, wind turbines and batteries are known as hybrid power systems. Since these systems are a promising solution to build the future smart city, different designs were proposed and implemented. 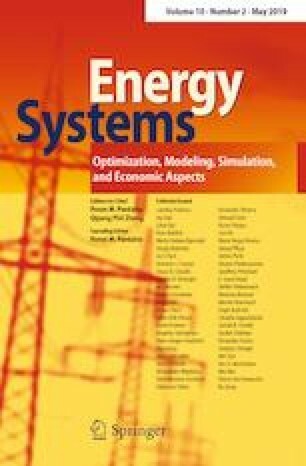 The present study compares two micro-grid-connected PMSG designs, with PV panels and batteries, based on system performance and power quality. In the first design, the wind turbine is connected to the common DC bus through a rectifier, while in the second configuration, it is connected to the 3-phase AC circuit via a transformer. The comparison is carried-out under different weather and system conditions. According to simulation results, the first design is less affected by voltage harmonics and has a better power quality, while the second design is robust to inverter or transformer failures and supports more loads.